SIGNED – Powerful. Poignant. Very funny. With 25 additional minutes of stand up comedy NOT seen on Comedy Central. Special features and more. 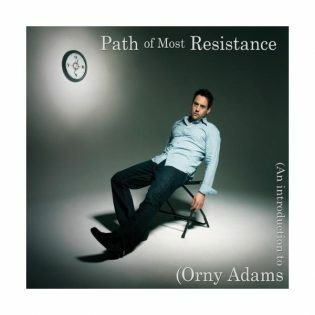 Get it signed by Orny! See More Info below! Customized and signed by Orny. Only available at The Orny Store. Include customized details in the Order Notes section at Checkout! 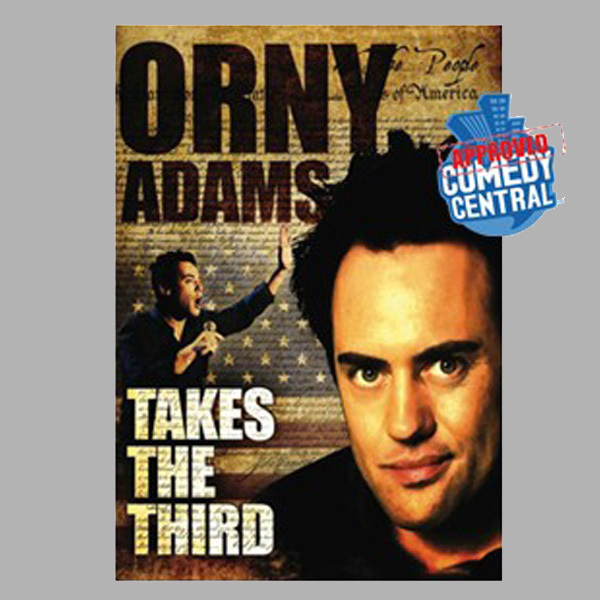 ORNY ADAMS TAKES THE THIRD is a powerful, poignant, seamlessly woven non-stop hour special spotlighting a comedian at the top of his game. You’ve seen him on The Tonight Show, The Late Show, and in the documentary Comedian where he co-starred with Jerry Seinfeld, catapulting him onto the national stage. Watch the ground-breaking new special, uncut, with many routines and footage not seen on TV. Taped in front of an electrified sold out theater, Orny is at his best, masterfully deconstructing the chaos of the modern world and getting worked up about things that most people just accept – an instant classic.